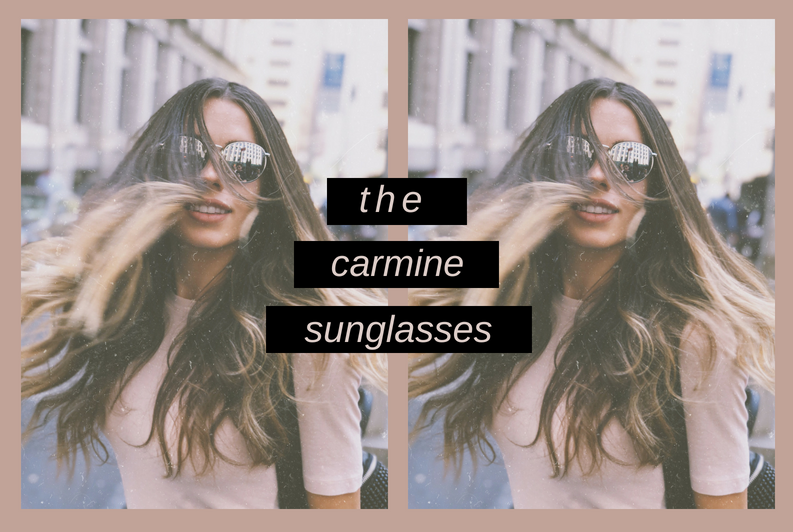 The Carmine's will be your new go-to sunglasses that go with any outfit. They are a timeless and classic semi-round shape that will never go out of style. 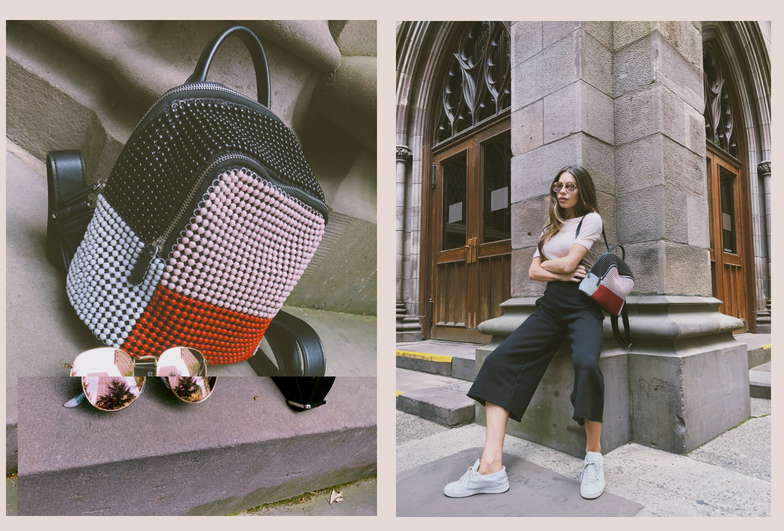 They are engineered for comfort, style, and versatility. WE HAVE TO MAKE ROOM IN OUR WAREHOUSE FOR THE UPCOMING CLOTHING LINE, SO OUR LOSS IS YOUR GAIN. GRAB A PAIR OR MULTIPLE PAIRS OF CARMINES AT HALF OFF! UPDATE: BLACK IS SOLD OUT! 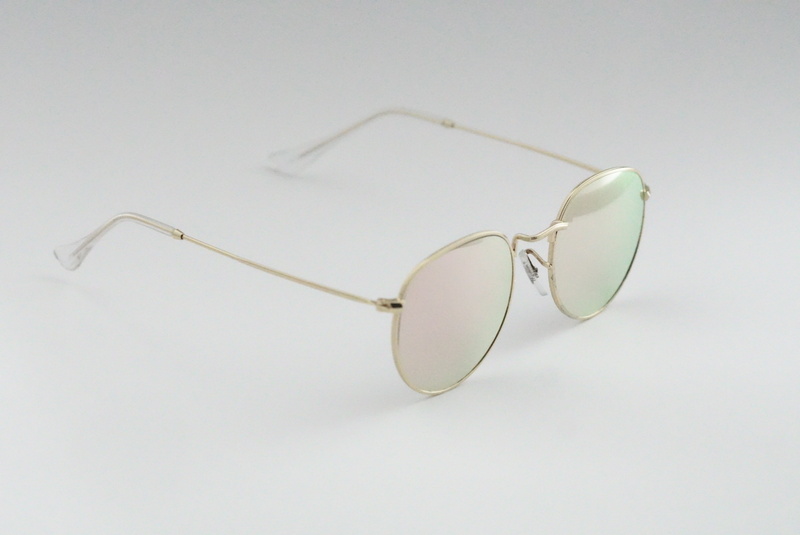 ONLY A HANDFUL OF ROSE GOLD LEFT! Note: All discounted items are final sale. 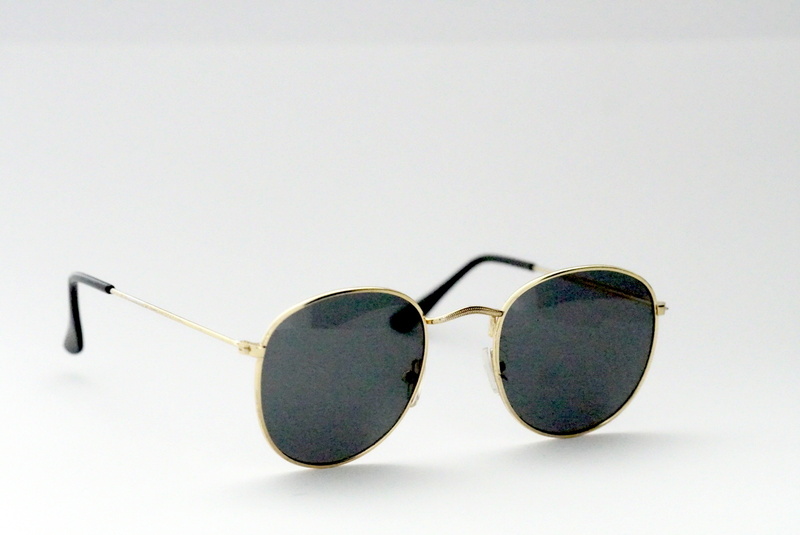 The Carmine Sunglasses were named after one of our favorite streets in New York City. It's a small, quiet street filled with vintage sidewalk shopping, local restaurants, and overall cozy vibes. 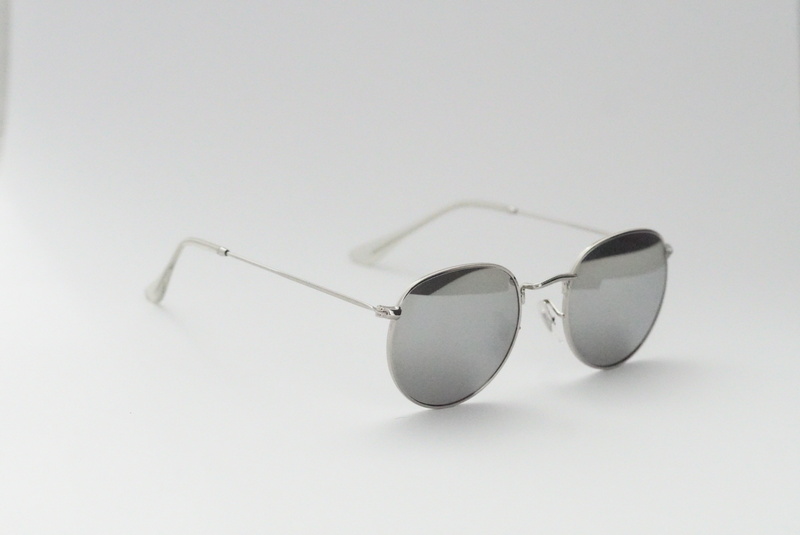 UV PROTECTION: PLEASE NOTE THESE SUNGLASSES DO NOT HAVE UV PROTECTION.